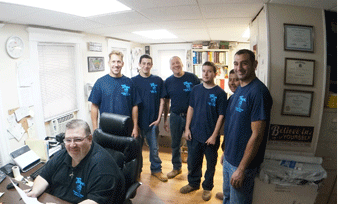 T-Mont Plumbing & Heating central goal is straightforward and knowledgeable. Our Services cover every single private need and our rates are sufficiently appealing to manage the cost of taking care of business. Contact us! Estimate how we solve your worries. Make us proud, by delivering the perfect service to you.